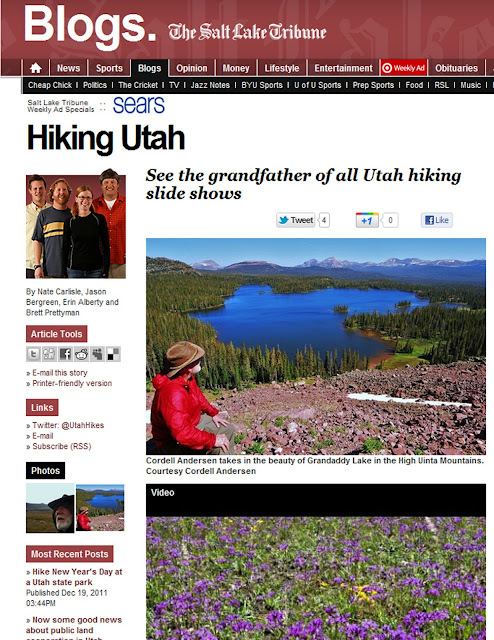 GRANDADDY OF UTAH HIKING SLIDE SHOWSl! 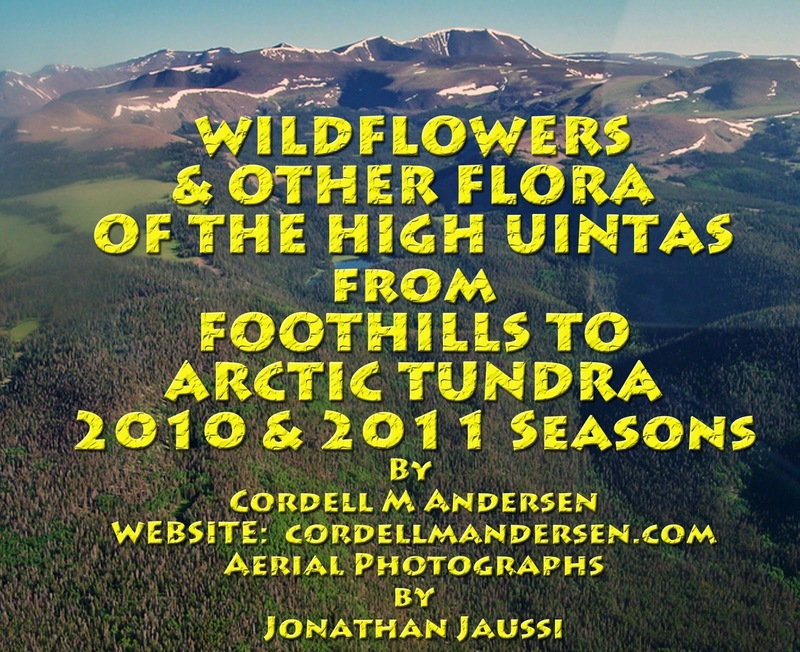 Click here: SEE BLOG Go to SLIDE SHOWS to see one of your choice. When working hard on the trail the fatigue you experience, sometimes coupled with getting a little wet in the rain, and especially coupled with advancing years, will lower your resistance and might bring on a debilitating cold. 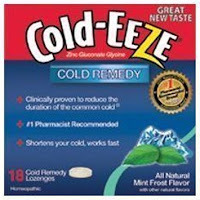 To ward it off, and/or get better quicker I have always recommended ZICAM Cold Remedy, but recently a new product has appeared that I feel is more effective, and half the price. 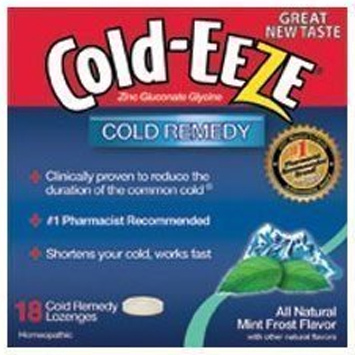 It is called COLD-EEZE, pictured below. NOTE: You can get this cheaper at the pharmacy or supermarket than on Amazon. Don’t wait to start sucking on them until you are sick, but do so at the first suspicion of maybe it happening and immediately start taking also the increased dose of Wellness capsules explained above. In most cases you will avoid getting sick, or if you start a bit late, you will get over it much quicker. This will be the cheapest through the above link.